The journey towards realizing your dream isn't always pretty or easy, but fulfilling your dreams is worth the work. 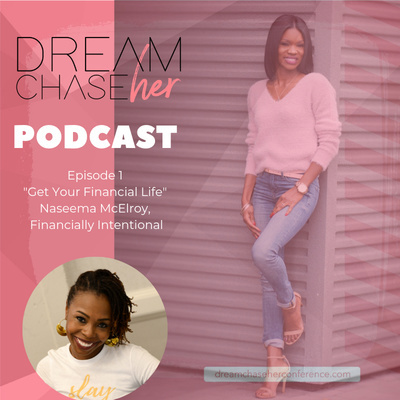 This podcast is for purpose-driven women who need to be inspired by real-life stories, learn business tips, and productivity hacks. 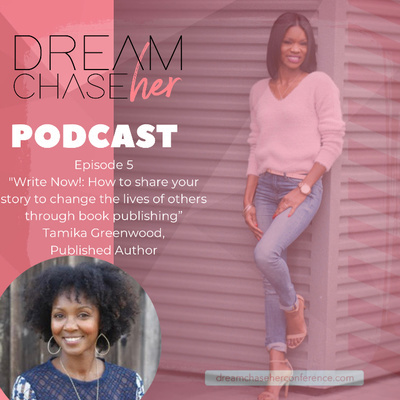 Listen in as I take you on my daily dream chaseHer journey with valleys and mountain top experiences. Pop Quiz...How to pass the tests of life? Have you ever felt like "if it ain't one thing it's another?" At the same time do you desire advancement, change, and for good things to come your way? 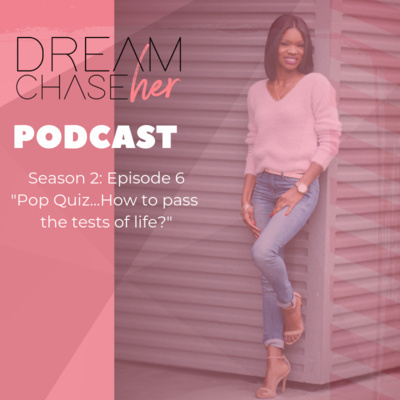 Well Dream ChaseHer these "tests" are doing something special in your life and I want to share with you: 1. Why tests are necessary? 2. How to know you are going through a test? 3. Five ways to pass the tests of life Click here to follow me on Instagram. 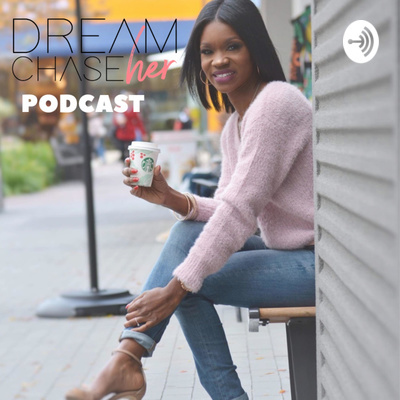 Click here to register for The Dream ChaseHer Conference. Jesus Take The Wheel...because I can’t drive my life!!! Have you ever felt completely overwhelmed and frustrated with life? That is exactly how I felt when recording this episode. But, I want to share with you how I surrender control to God in order to become victorious and experience greater peace. Have you ever been scared to make a switch in your life, career, or relationships? It can be extremely scary because you’re not sure what will happen next. But today’s episode will reassure you that life gets better after you switch it up! 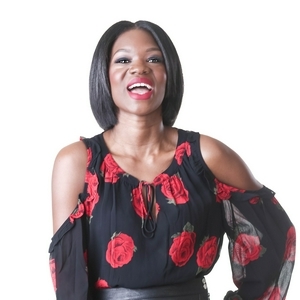 Ahyiana Angel, podcast host of Switch Pivot or Quit is our guest today so take a listen to her wild story of abruptly quitting her high profile job at the NBA to live overseas and find herself. 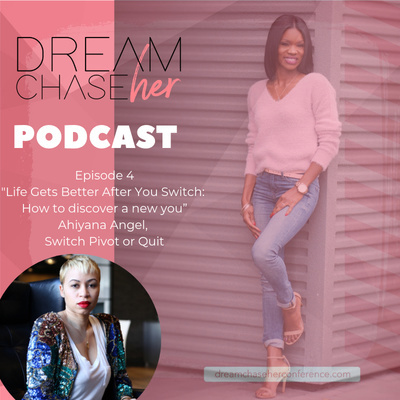 In our conversation we are keeping it real and challenging you to figure out what you really want out of life and how a switch, pivot. or quit may be exactly what you need in this season. 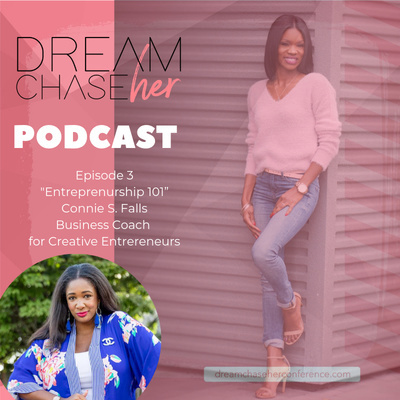 Check out this candid conversation with Shaheeda co-founder of Boss Mom Nation and I. We are discussing Dream life balance, building communities for women who are need support most, and how the #mommystrugglebus is so real. On July 13-14 I attended Pastor Sarah Jakes-Roberts women's conference. It was amazing and life-changing to say the least. Check out my 5 major take aways from the conference to help you evolve. A Seat at the Table...Seat #1 Your Story. 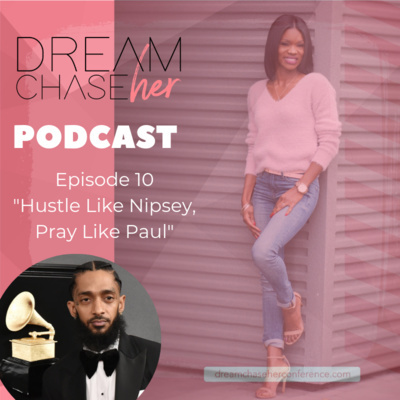 In this episode I share my story of letting it go. How I let go of good for great. So you want to be successful? Listen in as I share four necessary elements that will help you reach your goals and manifest your dreams. Have you ever felt the weight of your daily duties, roles and titles looking over you like a dark cloud? Listen in as I share how to overcome being overwhelmed. Despite unforseen life experiences that happen, you must still shoot your shot. Listen in as I share the three life changing experiences that happened while I was pregnant three separate times.